He'll be responsible for foreign coverage. 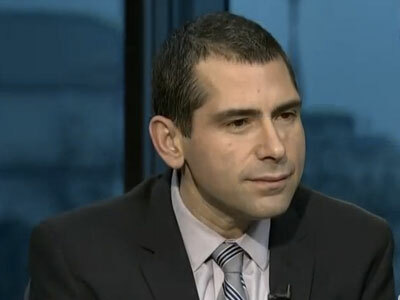 Vox.com snags Foreign Policy’s Yochi Dreazen to oversee the site’s foreign coverage. Dreazen has been at Foreign Policy for the past three years, most recently in the role of managing editor for news. Prior to that, he had been a contributing editor at The Atlantic and had covered national security and the military for National Journal and the Wall Street Journal. He is also the author of The Invisible Front, about how the military handles mental illness among its soldiers.